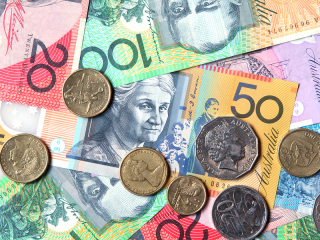 Although the falling Australian dollar might be making overseas travel more expensive for Aussies, it doesn’t appear to be affecting our appetite for international holidays. 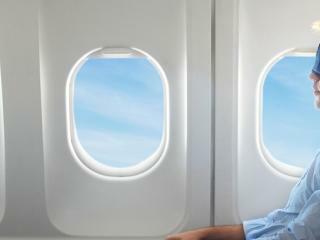 In fact, according to a recent report, international travel from Australia has actually increased! 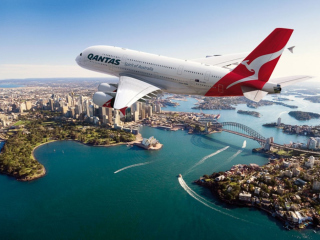 Outbound travel from Australia grew 5.35% in the year ending October 2015. 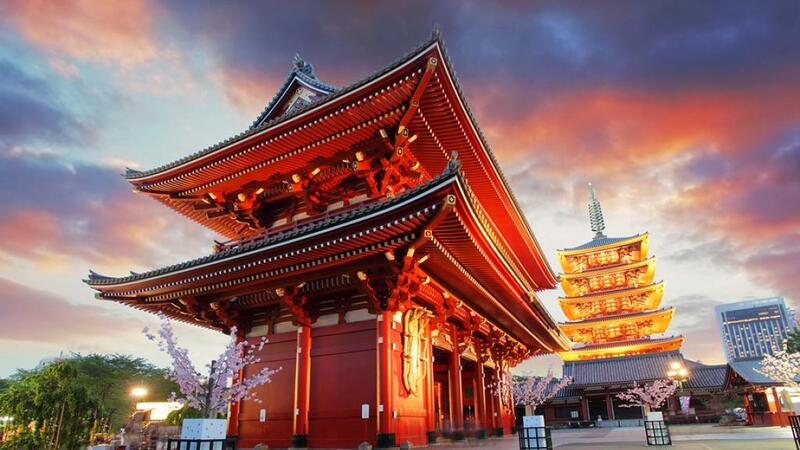 Just a 9 hour flight but practically a world away, Japan is high on the list of popular destinations. 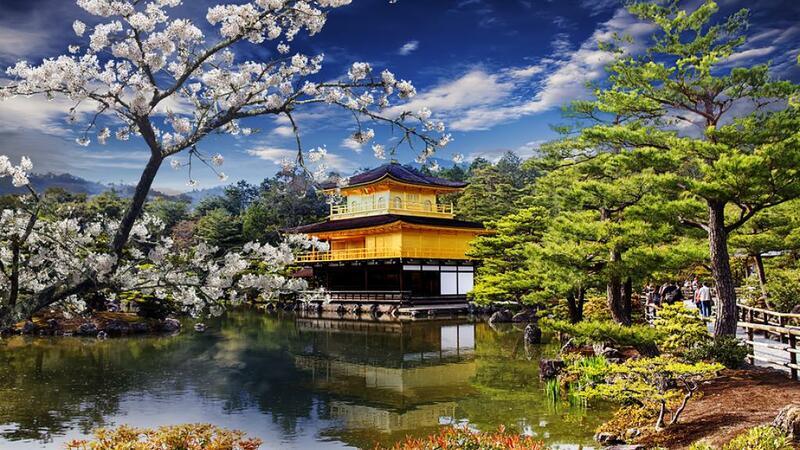 As bookings to Japan increase, we look at some ways to enjoy a Japanese holiday for less. If you’re more interested in experiencing the incredible culture of Japan than its famous skiing, then you’re in luck. 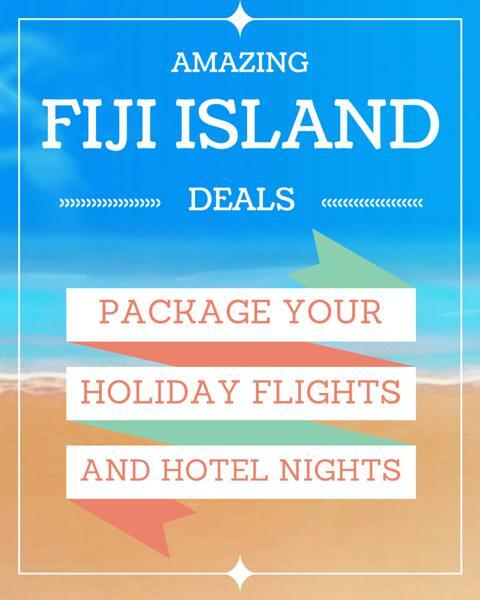 Avoid the influx of holiday makers by visiting in April, September or October. 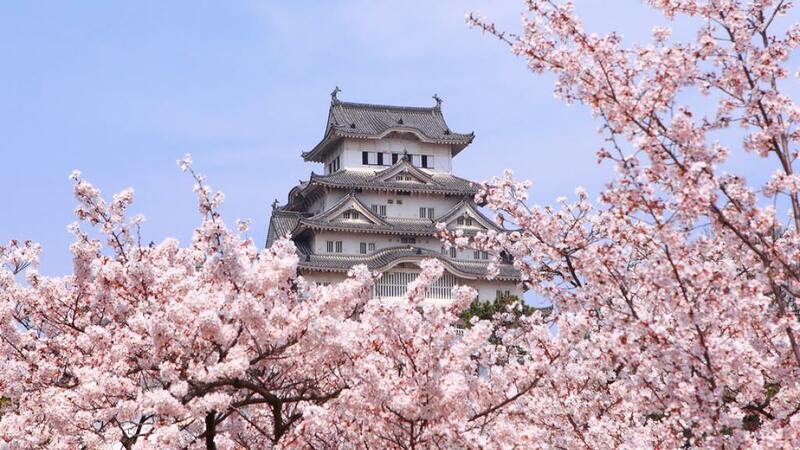 April is one of the best times to visit Japan as it is spring, so not only is everyone at work or school, leaving you free to explore without the crowds, it’s also peak cherry blossom season so wherever you go you’ll enjoy a carpet of delicate, fragrant blooms. Remember when Gulliver is washed ashore on the island of Lilliput only to discover its tiny inhabitants? 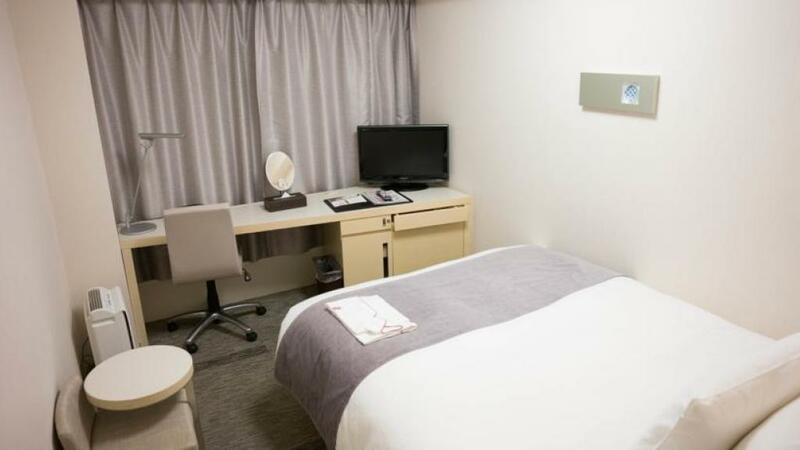 Be prepared to feel a little like that in Japan, where many of the hotel rooms feel like they were made for a miniature version of yourself. This is half the fun of a holiday in Japan and helps you to get quite creative with your storage. You can fully embrace this experience by staying in an iconic capsule hotel, however if you’re claustrophobic it’s probably out of the question. There are plenty of hotels who offer ‘Western-sized’ rooms, just be sure to check when booking and try to pack light. 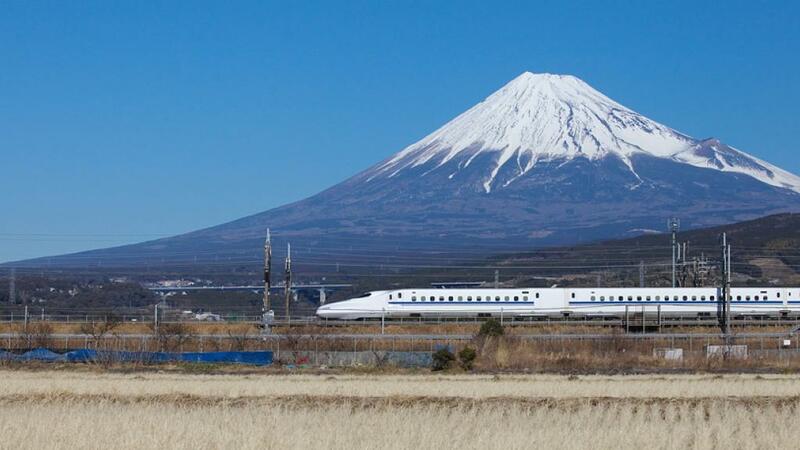 Japan has a fantastic rail network, with trains running regularly and on time to the second. The shinkansen (bullet trains) are not only a fast and convenient way to travel all over the country, they’re also a bit of a tourist attraction in their own right. Although the cost of a rail pass might seem high at first (as much as $500 for 14 days) it can actually save you a fair bit of money when you add up the cost of lots of individual journeys. It also means you won’t have to stand in line and try to figure out the ticket machines if you’re rushing to make your train. Rail passes are quite a cost-effective option and must be purchased before you enter Japan. There are many iconic tourist attractions in Japan (Tokyo Disneyland anyone?) but often they are crowded and can be quite expensive. Explore the streets on foot and really immerse yourself in the Japanese culture, exploring a range of Japan's most iconic (but free!) attractions. You’ll be amazed by the things you see and these sightseeing gems are well worth your time. Forget fancy restaurants or dining at your hotel, hit the streets and taste traditional Japanese food with little hole-in-the-wall ramen houses and izakayas. Always busy, you’ll know these places are good by the line out the front. Worth the wait, you can get great value all-you-can eat and drink deals. If you’re not sure what to get a traditional Japanese ‘set’ will give you a bit of a taste of everything. Be sure to try Takayoki (octopus balls) and Okonomiyaki (a cross between pizza and omelette). Supermarkets are located near bus stops and train stations so they’re always easy to get to. Not only do they stock alcohol in the supermarkets but it is much cheaper here than from actual liquor stores. 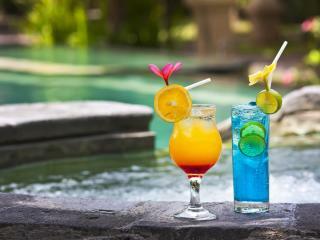 Western-friendly restaurants tend to only stock a small selection of alcohol, however supermarkets offer a much broader variety. Keep an eye out for Suntory whiskey, Choya umeshu (plum wine) and of course, no trip to Japan would be complete without trying and buying sake, a rice wine that can be served hot or cold and comes in a variety of flavours.